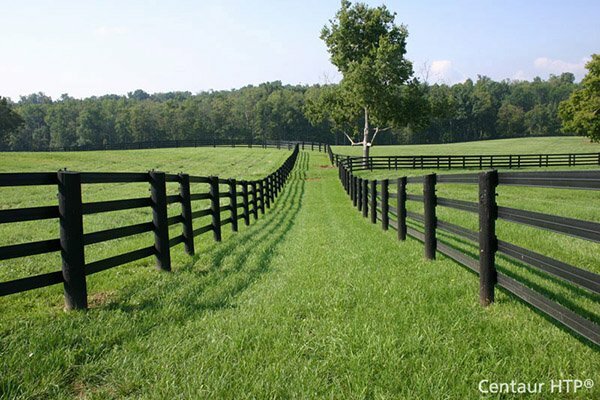 Superior Post Trim, Classic | Hoover Fence Co. The Classic Post Trim is a one piece trim designed for use with vinyl porch and pergola posts, and once installed will give the installation a clean finished appearance. Note: One trim covers one end of a post - two will need to be ordered per post if you want to trim the top and bottom.